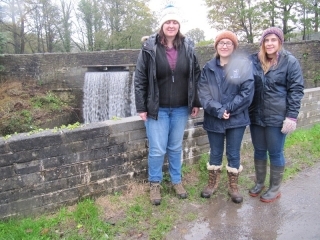 We were very pleased to have Sinead Lynch, Bumblebee Conservation Officer, Rhiannon Bevan, Water for Wildlife Officer and Emma, a work experience student, visit the canal today despite the rain. 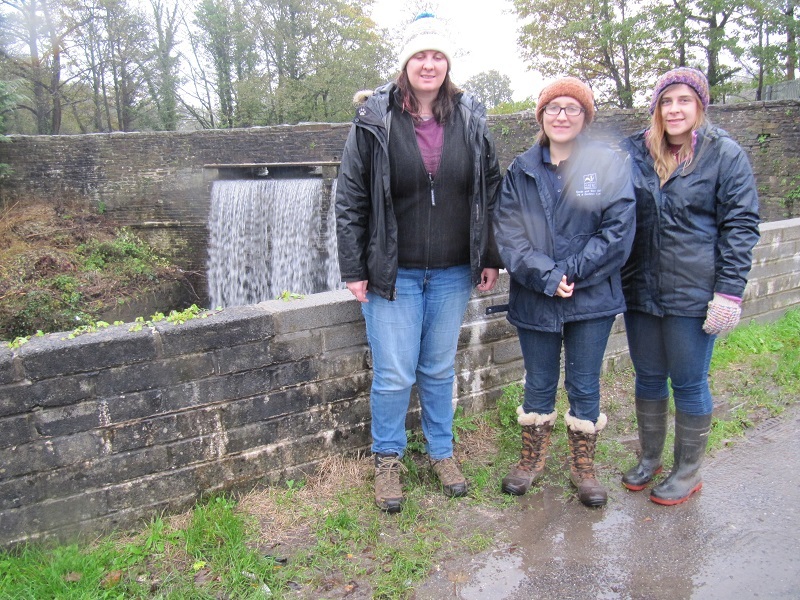 They looked at the areas around Clydach Aqueduct, Trebanos Locks and Ynysmeudwy Locks and advised us on plants and seeds that could be used to enhance the canal and support the insect population in the area. We were given lots of helpful advice and Sinead will be getting back to us with suitable plants and seeds.